What’s New in CorelDRAW® Graphics Suite X8? CorelDRAW is graphic design software which works as Vector Graphics Editor, and it is marketed by Corel Corporation. Earlier designers used to design logos in CorelDraw only, but later they started using Illustrator for designing logos. But, still, there are many designers who are still using CorelDraw for different designing needs. It is especially used to design vector images that can be reused while designing some complex banners or logos. Corel has made its place in one of the world’s top-notch software companies by providing some of the industry’s best-known graphics, high-end productivity, and digital media products. The most inclusive collection of pioneering software built a status for providing resolutions that are easy to learn and use, and facilitating people attain a height of resourcefulness and efficiency. For your information, CorelDRAW is also known as CorelDRAW Graphics Suite because it comes in bundles such has CorelDRAW itself, Photo-Paint and a few other graphics-related programs. In this post, we will talk about the CorelDRAW® Graphics Suite X8 and its enhanced features and productivity. 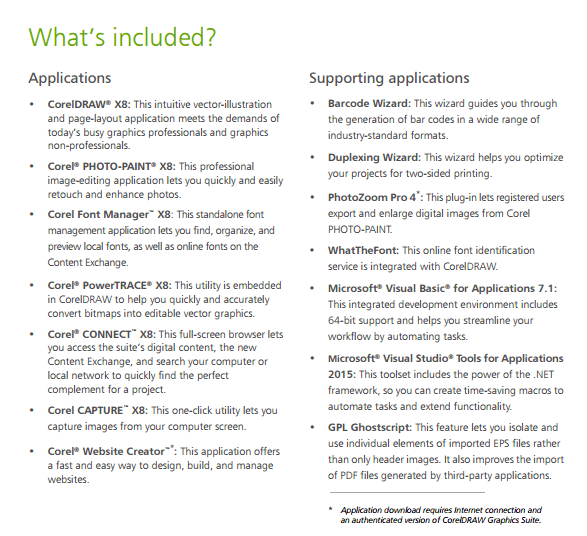 What are included in the new CorelDraw Suite X8? CorelDRAW® Graphics Suite X8 is an inclusive graphic solution that helps to take your piece of work to become an art form, one-of-a-kind, full of delight which leaves the audience with lasting impressions. The newly launched version is creating a buzz in the world of graphics and for all the right reasons. For anyone creating graphics on Windows 10, this software has all high-end caliber tools with highly customizable workspace as per your needs and requirement that simply wows the audience. Whether you’re a beginner, intermediate user or pro take benefit of a wide range of tools along with learning videos for a better-using experience and get the hang of the software irrespective of what stage you’re in. 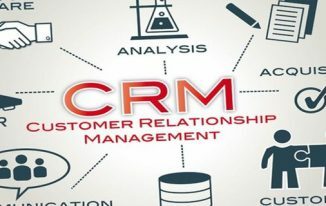 The user can customize the features as per their need, the requirement of the project and time constraint. The workflow with this CorelDRAW Graphics Suite X8 is hassle-free, simpler and faster, and gives you more control while editing images, objects, and fonts. It enhances the productivity. It is a plus. CorelDraw Graphics Suite exports all the relevant files formats, setups, supports, high-resolution setups along with tons of features. These additional qualities make the suite a viable option to those who are looking for a change or an alternative to Adobe Illustrator. The most prominent change in Corel X8 is the interface. It is the most easily accessible interface. It is lighter, streamlined and easier to use. Corel X8 is easy to use than Adobe Illustrate. The user experience is great. The layout is super simple and easy to use than it looks. The intuitive layout is the awesome feature of the Corel X8. It gives you the options as per your requirement after receiving inputs. It’s easy to put together videos, transition, fade in fade out is simple, just drag and drop. The most talked about feature is intuitive, and next best is drag and drop. The layout is a plus drag and drop is super simple timeline down at the bottom organize the media in a simple file layout. The new “startup tours” helps you to speed and take full use of the software. The enhanced “Hint Docker” is a hub for valuable learning resources which reduces the learning curve for beginners. The other enhanced “discovery center” gives tips and tutorials for every learning style to get the most out of this suite. The newly advanced “multi-monitor support” allow the industry professionals to take the leverage of sharpness and fidelity to maximize the design space. The multiple other features like Windows 10 support, product detail page, font list box, knife tool, etc. makes the user experience awesome. Every professional has their style of working as per their creative juices and project requirement. This software has been made by keeping that in mind. It lets you work in a way that brings the best out of you. 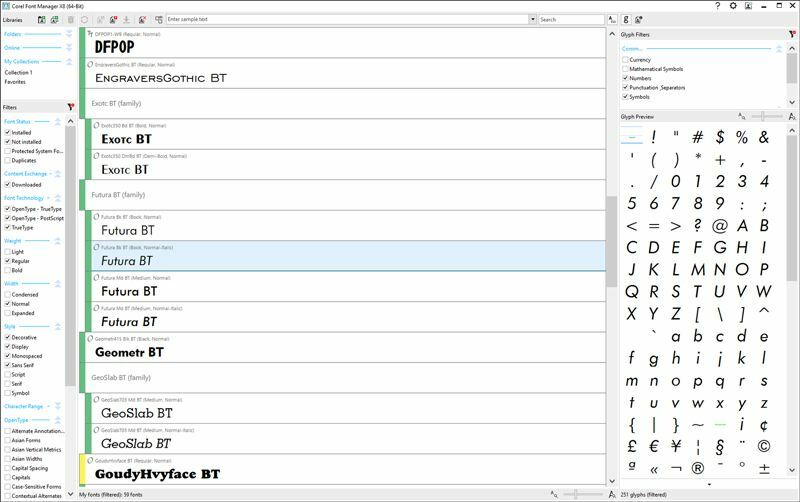 It customizes icon sizes and borders with a new font manager that you can adapt to your needs. 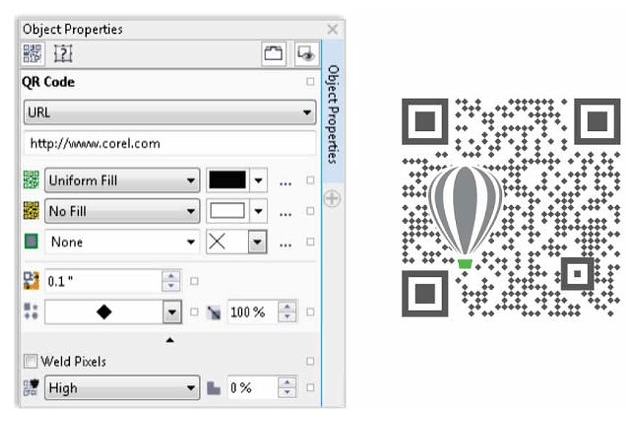 With CorelDRAW X8 now you can create unique QR codes which are not only artistic but scalable. The user can add images, change colors and images. It also gives smartphone users quick access direct to their website which can offer additional detailed product information with FAQs. With this unique feature, one can change the shape, outline width, color, and fill type of the QR code pixels along with a change of background color and type with additional options. The QR code feature targets at small businesses that are in need of designing brochures, posters, and other marketing materials. The counter-intuitive feature is the most striking feature of the product. Drag and drop feature – super simple feature with timeline down at the bottom organize the media in a simple file layout. 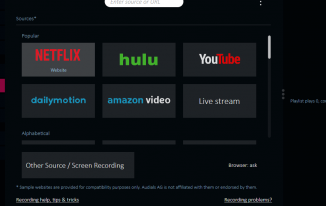 4k Compatibility enables you to view the apps on high-resolution ultra HD 4k Monitor screens. This product is best used for things where the final product is manufactured like signs, engravings, CNC, products, and packaging, etc. If you are an avid CorelDRAW user and want to take a tour of the suite X8, then you must check out the video to know everything about the new additions and features. Due to the extend functionality, CorelDRAW Graphics Suite X8 can be a little costly for you if you want it for personal use. We recently found a CorelDRAW Coupon Code (up to 70% OFF) which you can redeem to get a nice discount. You can find the coupon details here => http://www.couponbuffer.com/coupons/corel/. Not only this, you can get coupons for various other stuff on Coupon Buffer. Get the best discount offers from this site, and enjoy discounted Shopping. CorelDraw X8 is a multipurpose software program that you can use for your various vectors or other types of graphic designing needs. Am still using corel X7, looks like I will be upgrading soon to enjoy this great features. Thanks for sharing! I have net used Coral Draw X8, but I am happy to read about it. Here on your blog post. MelroseMac, Apple’s Premier Partner is also the best place to buy a Mac!